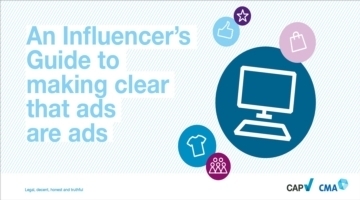 Following public consultation, CAP is introducing new rules on the use of data for marketing. These changes are intended to ensure that its rules cover data protection issues most relevant to marketing, and that they align with the standards introduced by the General Data Protection Regulation (EU 2016/679, the GDPR). Until 25 May this year, CAP’s regulation of data protection issues was carried out under two sets of rules: section 10 (Database practice) and Appendix 3 (Online behavioural advertising). 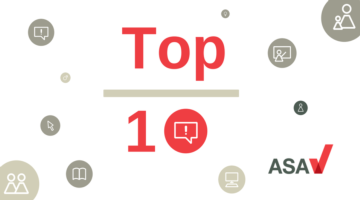 Section 10 regulated the use of data for direct marketing generally, while Appendix 3 included rules on the transparency and control of data collected and used for the purpose of delivering ads based on web-users’ browsing behaviour. The new Section 10 rules will take effect immediately and will be subject to a 12-month review. In the first six months following the rules taking effect, the ASA is likely to deal with matters informally, but reserves the right to tackle some cases formally where it believes, having consulted with relevant bodies, that a formal ruling is in the public’s and the sector’s interest. 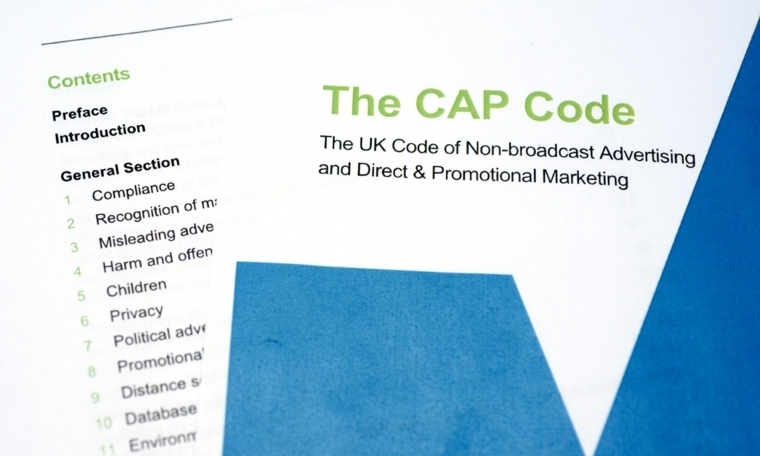 CAP and the ASA will use the Direct Marketing Commission, an independent industry watchdog, as a Panel to provide advice in cases involving “legitimate interests” and related matters. CAP will carry out a further consultation on matters that have arisen during the current consultation in two areas: marketing to children; and publication of prize-winners’ names. This consultation will be published imminently and will last for four weeks. CAP’s regulatory statement can be found here, along with copies of consultation responses and CAP’s evaluation of them.